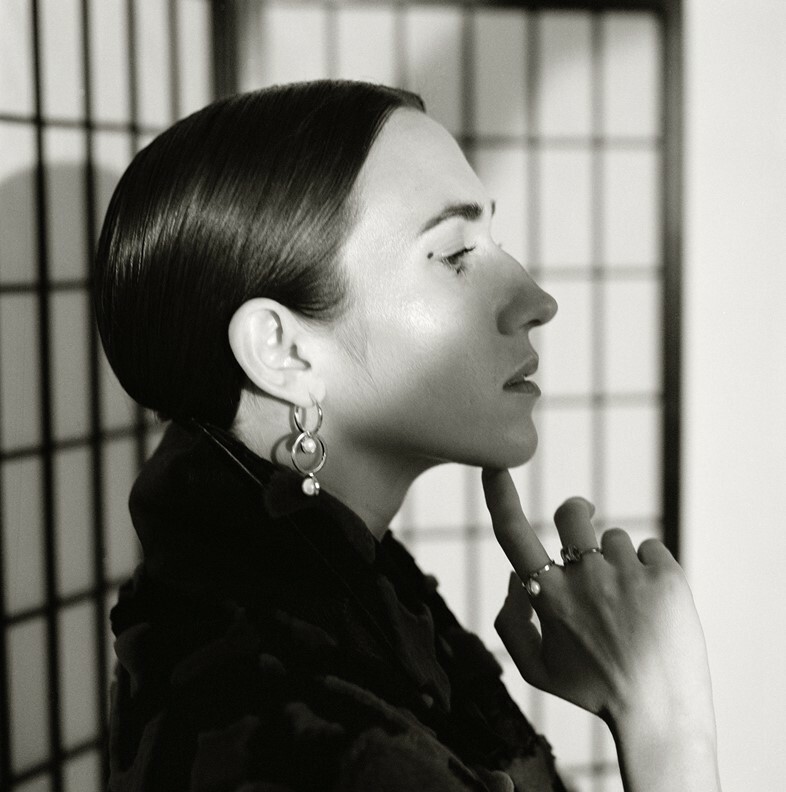 Archaeological evidence of dice dates back all the way to 6000 BC, but for Delfina Delettrez, the fourth-generation Fendi who has made her own name designing fine jewellery in Surrealist shapes and precious stones, one senses that their symbolism is rooted more in the rich tapestry of her life than in clichéd tropes about fate. As the indecisive Libran at the head of a small independent brand, Delettrez has learned to trust her instincts when it comes to making decisions relating to both her life and her work. And, with the global renown she has achieved so early on in her career, such an approach has clearly served her well. Grooming: Erica Peschiera at Aura Photo Agency using Marc Jacobs Beauty. Styling assistants: Rebecca Perlmutar, Roberta Astarita and Sunnie Fraser.